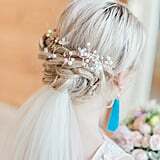 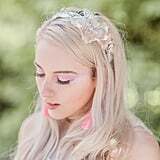 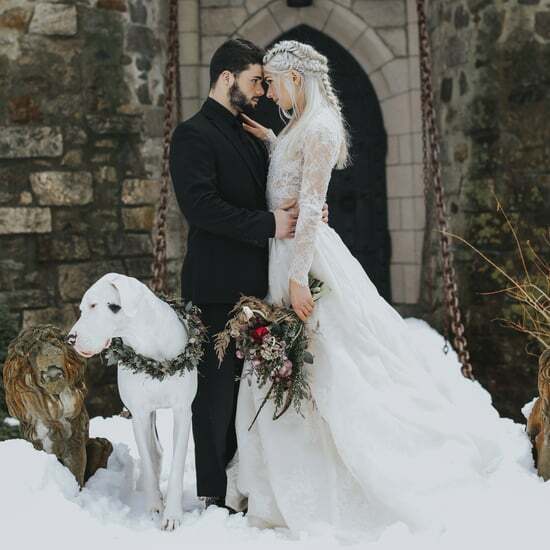 If you want to elevate your wedding and add some magical unicorn dust to it, then this styled wedding shoot is going to take your breath away! 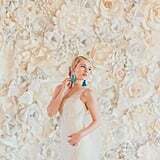 This shoot was designed by Jade from Let's Bee Together, who pulled off this entire gorgeous shoot only three weeks before her son was born. 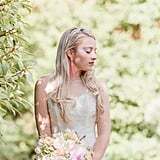 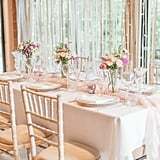 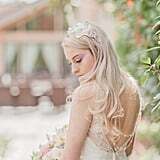 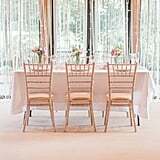 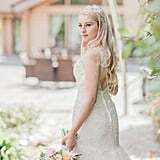 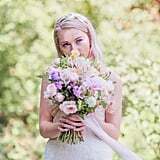 Jade enlisted photographer Cristina Ilao to help create these enchanting photos at the Styal Lodge in the county of Cheshire in the British countryside. 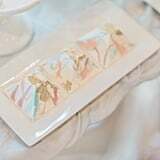 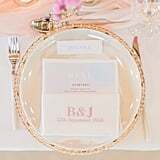 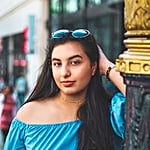 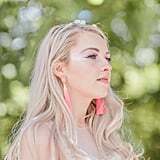 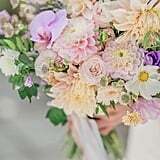 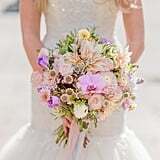 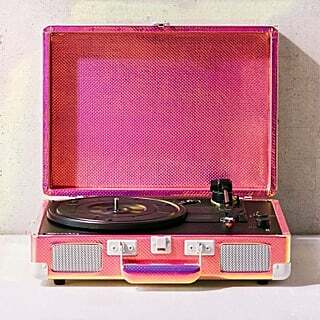 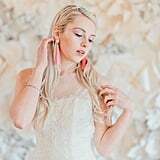 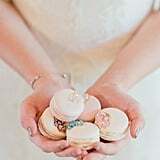 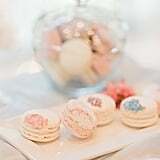 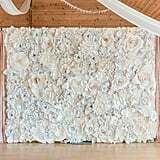 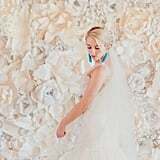 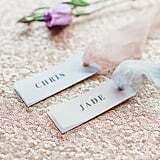 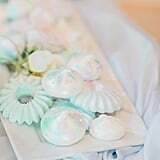 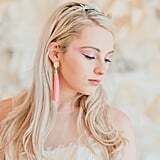 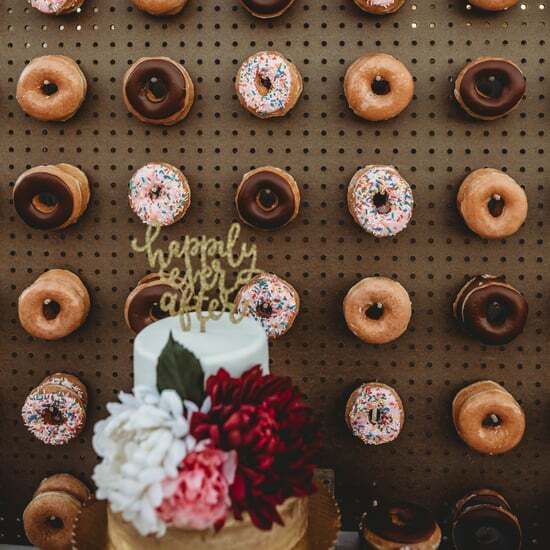 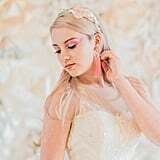 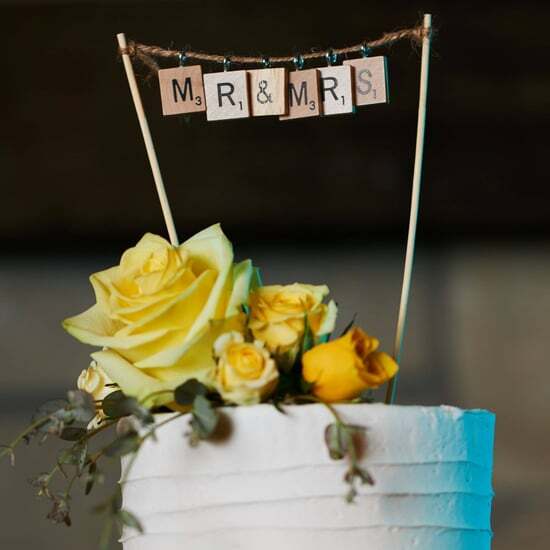 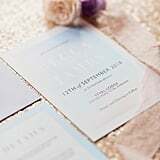 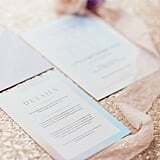 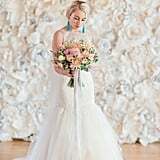 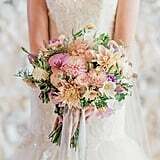 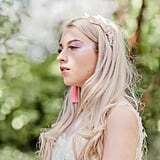 "I came up with a mood board full of pastel and iridescent colors and worked with a fantastic team of talented wedding vendors to put it all together," said Jade on bringing her vision to reality. 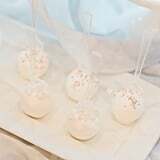 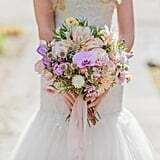 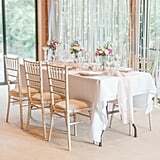 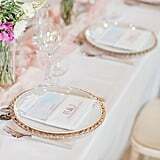 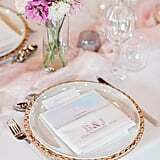 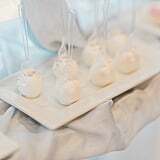 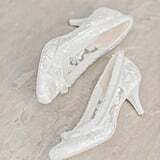 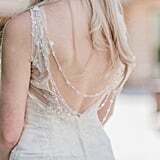 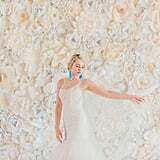 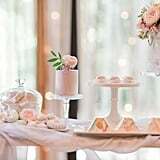 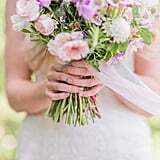 "I am a huge lover of light and airy photography, so Cristina Ilao was the perfect photographer for this styled shoot — I couldn't have asked for better photos! 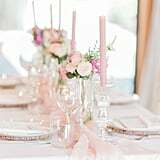 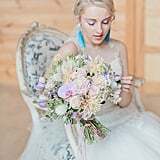 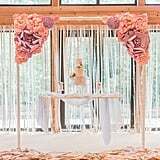 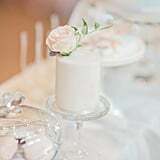 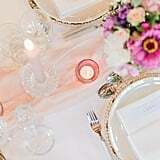 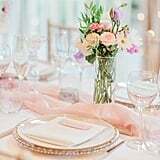 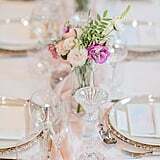 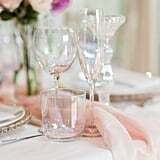 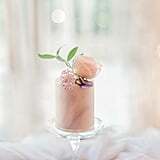 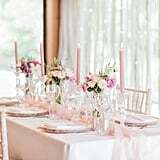 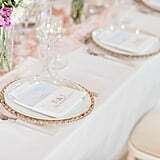 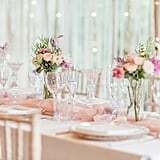 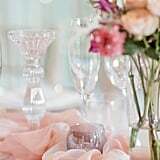 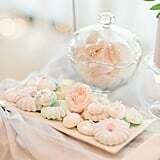 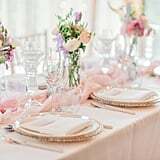 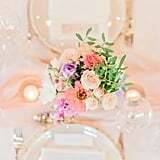 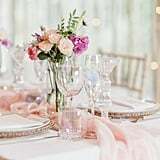 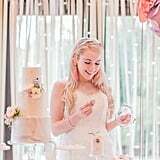 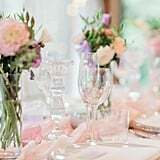 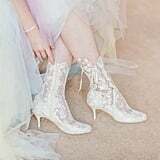 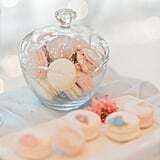 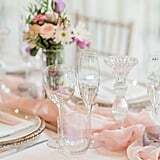 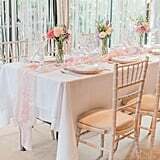 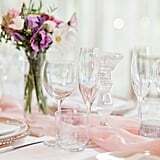 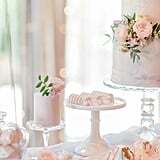 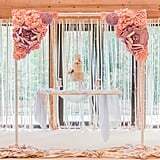 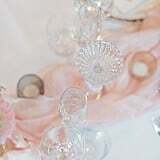 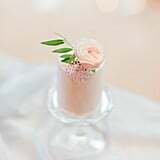 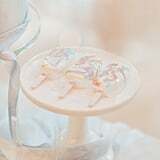 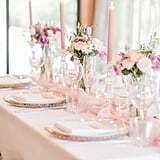 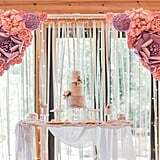 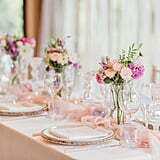 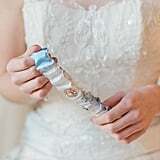 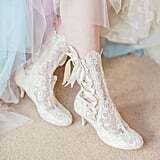 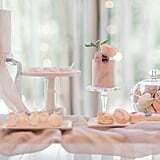 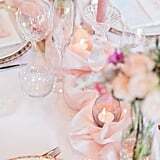 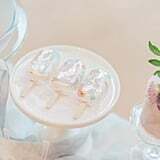 The whole shoot turned out really well with lots of fairy tale feeling elements from the swinging cake stand, to the romantic lace boots, to the iridescent glassware on the tablescape, this shoot really had it all and I adored every element of the day." 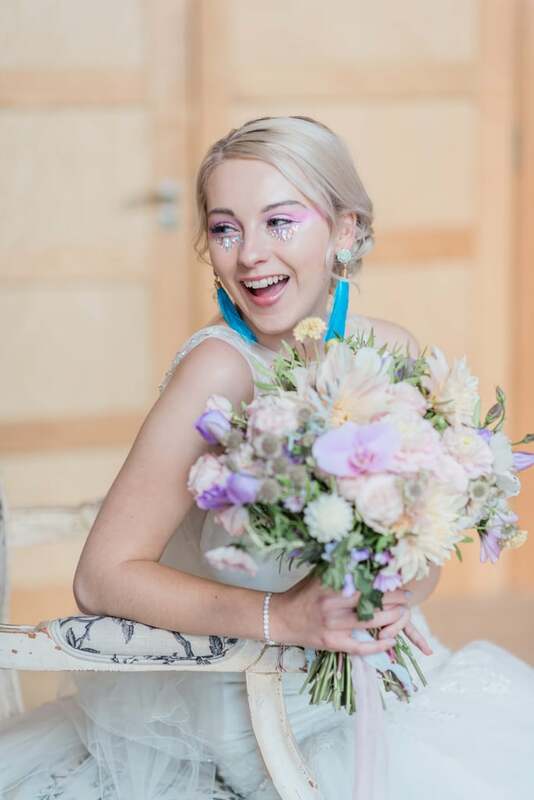 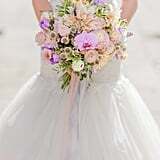 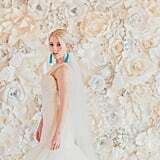 The bride looks radiant in a custom-made gown with a multicolor pastel train and intricately embroidered detailing. 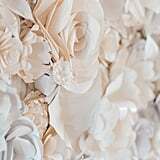 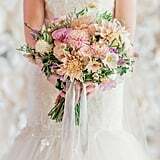 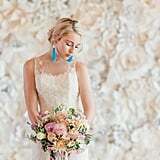 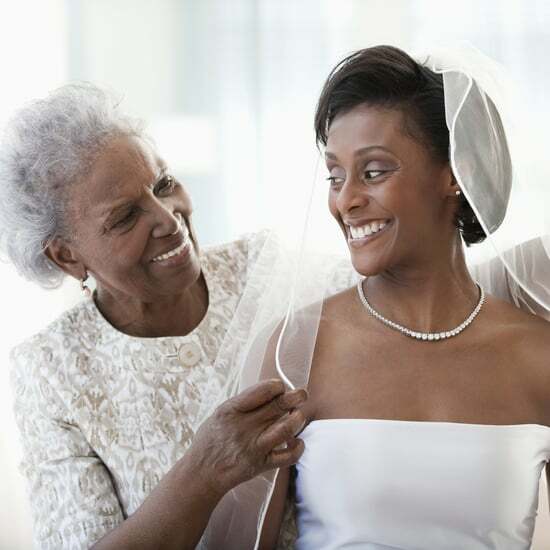 Some of the highlights of this shoot include when the bride poses against a wall that is decorated with cream-tone flowers that perfectly contrast her glittery makeup. 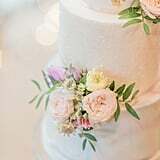 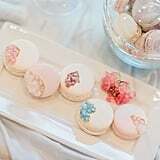 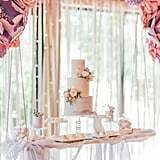 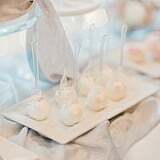 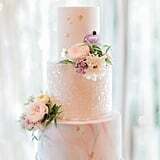 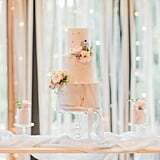 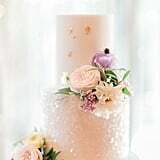 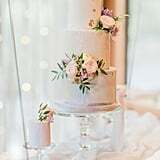 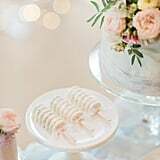 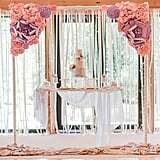 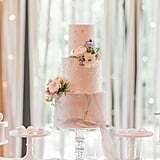 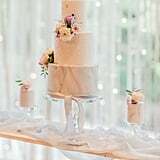 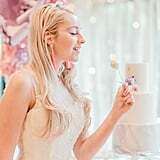 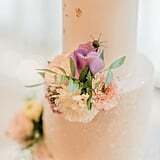 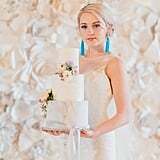 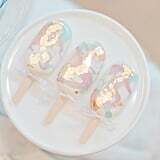 The reception features an array of unicorn-inspired food, but the showstopper is the three-tiered cake that has pink multi-tone flowers and shimmery details. 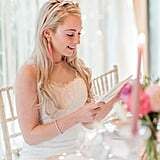 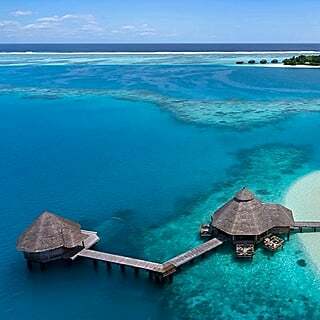 Keep reading to see the lovely photos.